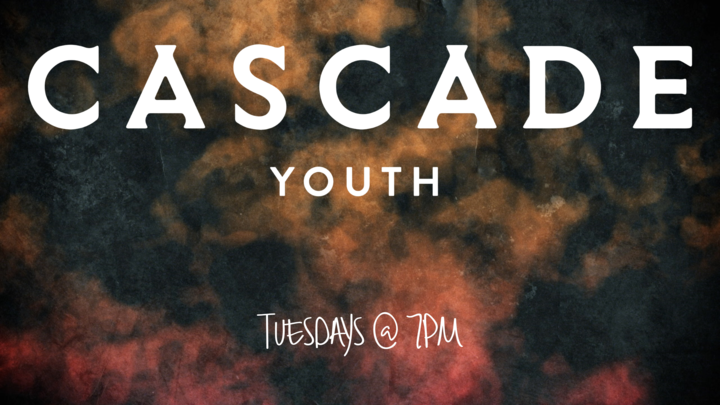 Cascade Youth is for students in 7-12 grade. Join them every Tuesday at 7:00PM for 90 minutes. And check them out on Instagram (@cascade_youth) to see what they're up to.